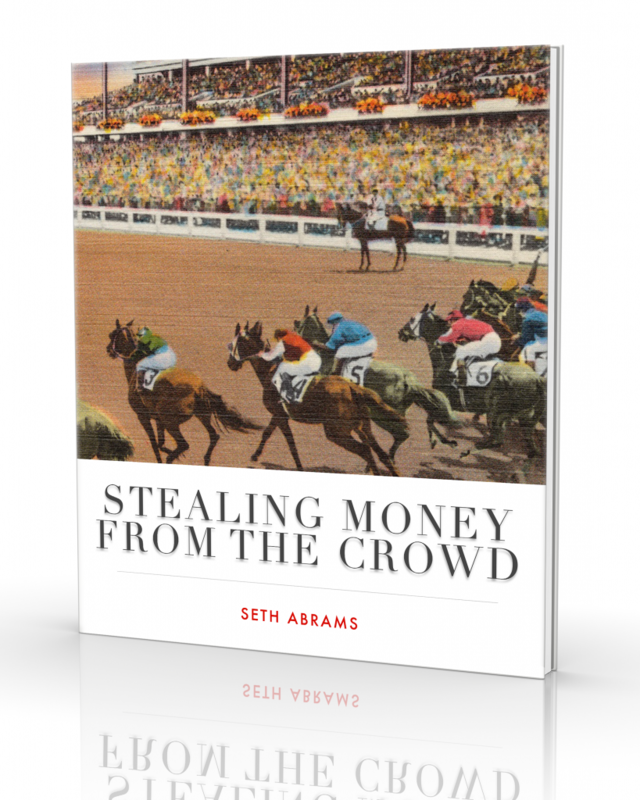 Podcast #1: Mark Cramer, handicapping author. Podcast #3: Molly Jo Rosen, handicapper and product manager of racing at Bet America. 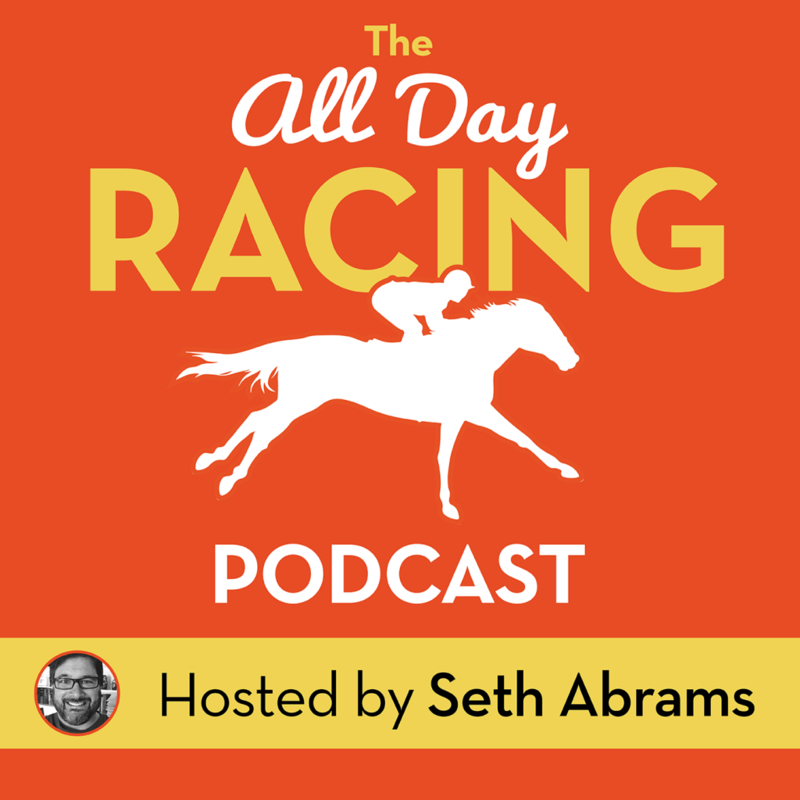 Podcast #4: Eliis Starr, National Racing Analyst for Equibase.